What? 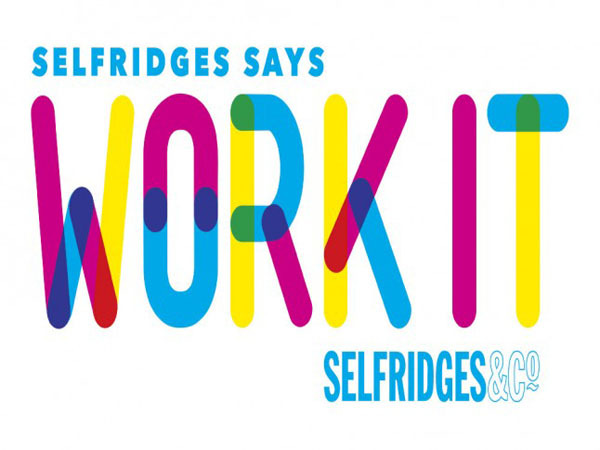 In case you haven’t already seen, Selfridges have launched their Work It campaign to celebrate the working life. The campaign includes workshops, beauty treats, work outs and products that are designed to help you work better and perhaps even changing the way that you work. Sounds good to us.